Also known as the redneck versus the soccer mom. Crossovers can sometimes be a slightly difficult thing to take seriously. 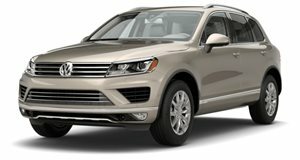 That soccer mom stigma is difficult to shake, even if Volkswagen did briefly make a Touareg with a twin-turbo diesel V10 under the hood. 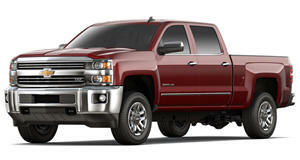 The owners of big diesel-powered American pickups would still be reluctant to take the vehicle all that seriously. And we imagine that’s how the following video came to be, a VW owner being teased until he demanded they attach the tow strap. Now, it’s true that this isn’t the best test of which vehicle is better for towing. The truck appears to have an empty bed, and the Touareg is AWD, making this more about traction than towing. But still, it’s impressive.